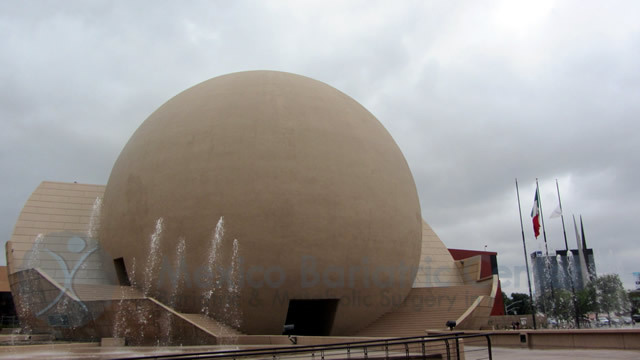 Home / News / Why Tijuana for Bariatric Surgery? 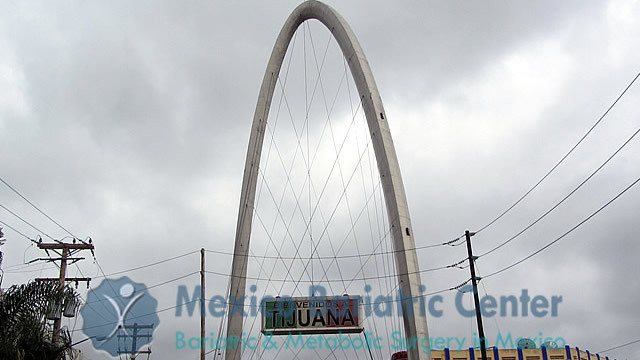 Why Tijuana for Bariatric Surgery? When patients are considering undergoing weight loss surgery in Tijuana, be sure to keep in the mind the fabulous things to do in Tijuana. In Tijuana there are several things for patients to do from shopping to entertainment, Tijuana is a cultural hub in Mexico. Centro Cultural Center, Cecut, embodies the classic artistry and culture of Mexico and is true icon of Tijuana. Dating back to as old as 1982, the Centro cultural center reflects the true essence of the blend of contemporary and historical. .The Centro Cultural Tijuana (Cecut) occupies three buildings of the most distinctive and unique architecture in Mexico with facilities like scenic theater, which has a room for around a thousand visitors and it is mostly used for private concerts and plays, lecture rooms, video room, café, and a bookshop. There are several spaces for temporary small exhibits. Don’t miss out on the vibrant demonstrations that the Cecut holds annually. Each year Cecut holds numerous dance, guitar, theatre, literature, poetry and folk festivals, large concerts, visual art exhibits, conferences and cultural events among others. 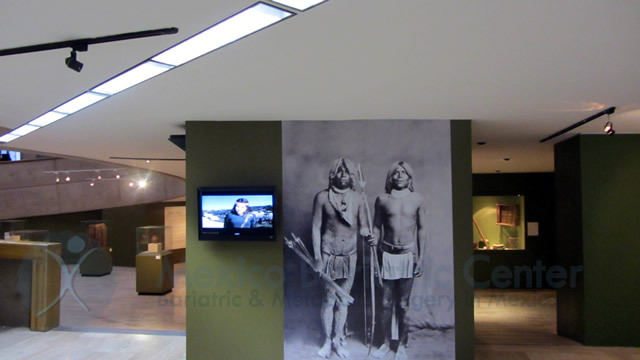 Tijuana’s premier muesum is the, “Museo de las Californias,” which stores over 200 artifacts from the Baja Penisula and the state of California. The museum includes pre-Hispanic garden, “Jardin Caracol (Snail Garden),” which includes sculptures from all over the mesoamerican cultures which was inhabited before the arrival of the Spanish Army. This one is for the performing arts fans: Cultural Center boasts a large convention center, for thousands of visitors. There are also lecture rooms, video room, cafe, and a bookshop. There are several spaces for temporary small exhibits. The horror room that they have will surely send a chill down your spine. Spooky. Just as you were thinking you had to go to Madame Tussauds for a wax museum, we have another choice in your basket. The Cecut is home to its own museum that Opened in 1993 and is considered the second of its kind in Latin America with more than 80 replicas of historical figures artists and legends of film and television. Isn’t that legendary enough? 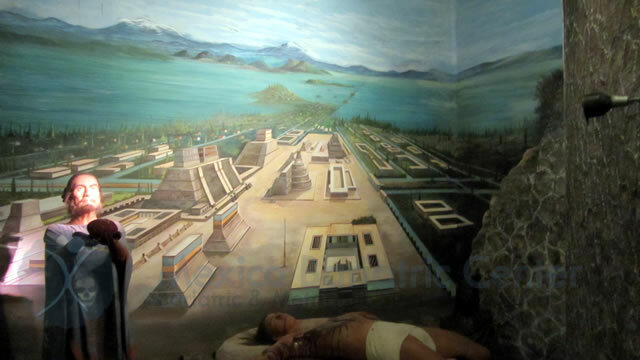 It has ten rooms in four thematic areas: Mexico’s pre-Hispanic era, Low California missionary period, history of Tijuana, and Legends and stories Mexico en heroes. They bear replicas of historical figures such as JFK, Marlin Monroe, Elvis Presley and many other icons. This was officially Tijuana’s path to development. The Avenida Revolucion (Revolution Avenue) is the first road of the 20th Century that was an important center of economic development. Lined by mini mercados, multi-ethnic restaurants, and exuberant hotels, this place is often regarded to be the finest cultural attraction of Tijuana. Located on the end of the main street, the “Bienvenidos a Tijuana” (Tijuana Arch) is the landmark of Tijuana and is visible from almost anywhere in the city. One side of the sign says welcome to the tourist to the center of Tijuana (Zona Centro). The other side of the sign is a clock that is not working anymore.